REFURBISHED, LIKE-NEW condition. Covered under a one-year warranty. 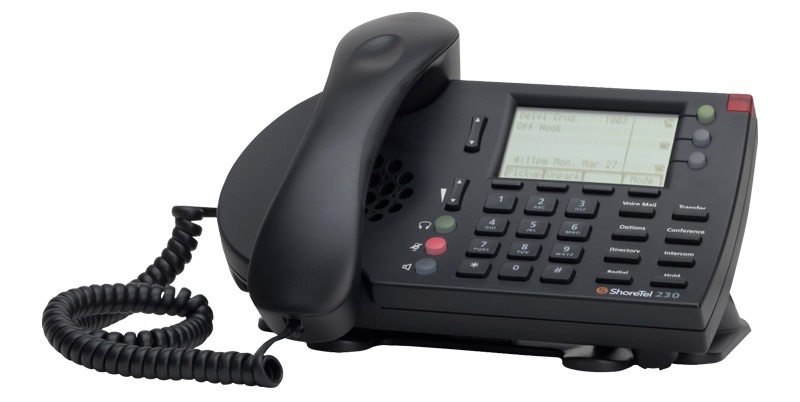 Includes refurbished handset, refurbished base stand, and new coiled cord. 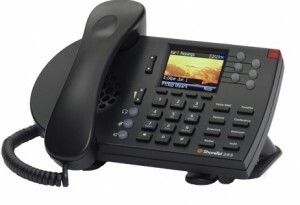 TeleConnect Direct Inc. is here to serve all of your business phone systems needs. 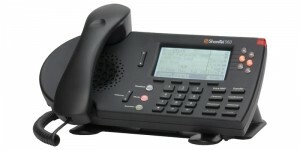 We carry products from Nortel, Avaya, Partner, AT&T, Shoretel, Polycom, Cisco, and many others. 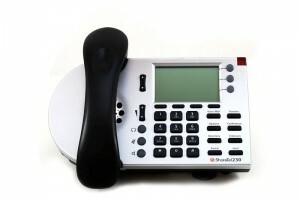 We have been selling small business phone systems for more than 13 years. All equipment is fully refurbished or new, and comes with a 1-year warranty.